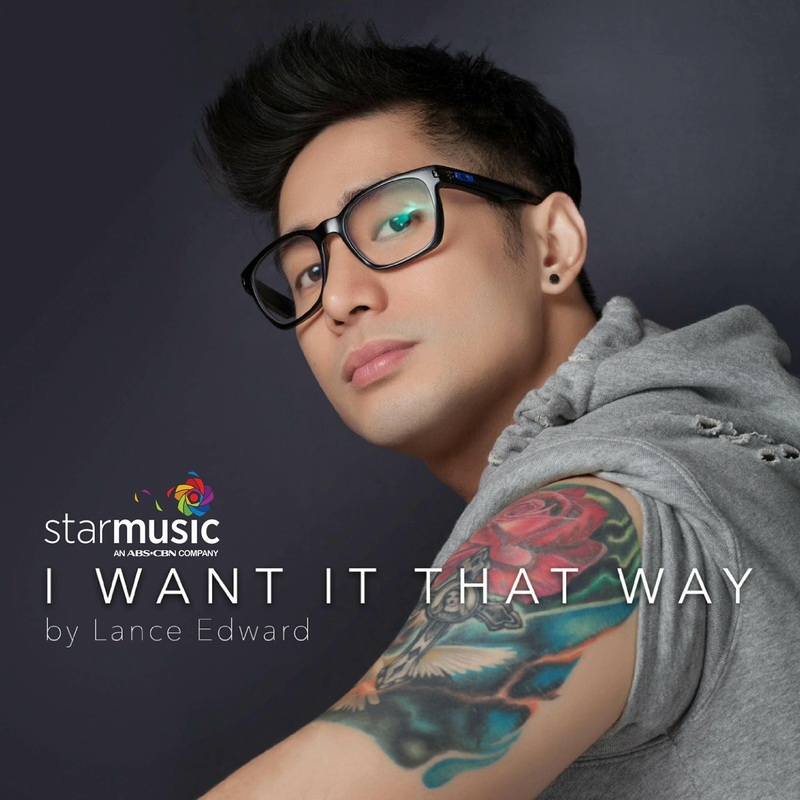 After the "tease" that were the viral car wash boy photos, this time Lance Edward now surprises with romantic anthems. These songs are guaranteed to "touch" the collective hearts of all this season of love and beyond. "Kung Ako Na Lang Sana," a revival of the Bituin Escalante emotional, musical plea serves as Lance's first song. The reason for this choice, he shares, "Most people can relate to the story and meaning of the song. I sang it in a show recently and many opined na ramdam nila, at galing talaga sa puso ko ‘yung pagkanta kaya tumagos sa mga puso nila." He carries on, "I guess, many of us have experienced that emotional state, yung may mahal kang di niya alam na mahal mo siya and you see her with someone who does not deserve her kaya yung ang wish mo, na kung ako na lang sana." "There is no perfect life," Edward says. "We can't get anything that we want kaya minsan sa kanta ko na lang, or sa kanta na lang natin dinadaan." 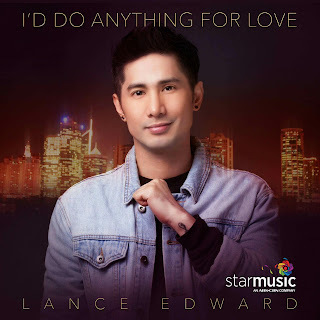 Star Music releases his first single plus other ditties such as Meat Loaf's mammoth hit "I’d Do Anything For Love" and "I Want It That Way," the iconic Back Street Boys top of the charts song, in Spotify, Itunes, Spinnr and other digital music platforms. Why must people support your songs? Lance answers with a smile, "I hope and pray that people support it because singing is my passion. With these songs, people can feel how truthful I am, every note and every line, I am emotionally committed in interpreting them. I want people to experience and embrace the stories in these anthems. As I sing and perform them eventually, they will know that Lance Edward sings from his heart." Shows in leading metro and mega Manila malls and in regional entertainment centers as well are being planned. The first show is slated on February 18, in Wilcon City Center, located in Visayas Avenue. Lance Edward, the romantic crooner concludes, "Many thanks to all of you who are now part of this dream coming true. Please support my songs.Thank for the love. Always be healthy and may God bless us all in this incredible journey we call as life. I love you all." 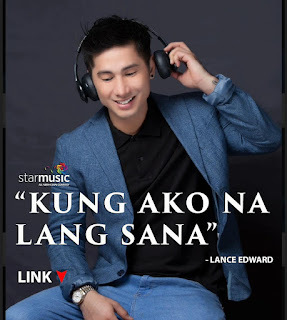 Lance Edward is in Instagram. Follow him @lance.eeeee.